The Rhode Island School of Design, most commonly known by its acronym RISD, is an internationally acclaimed leader in art and design education. 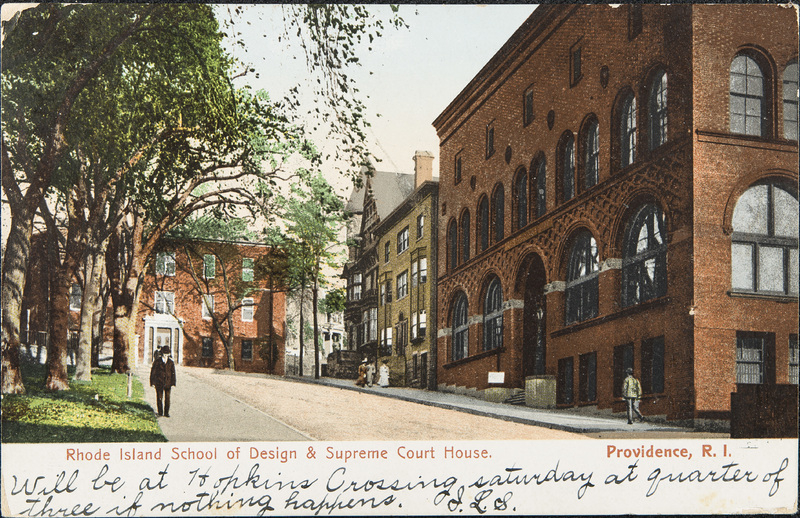 Established in 1877 by 34 members of the Rhode Island Women’s Centennial Commission, the school embarked on a radical experiment in education: combining the study of art, craft, and design, from sculpture and textiles to furniture making and glass production. The red brick Waterman Building (1893) is a Venetian Renaissance landmark that was built to house art galleries, classrooms, and studios. At the base of the hill is the Metcalf Building (1915), created to look and function as a textile factory to teach students about the practical manufacture of fabrics, as well as their design. RISD offers more than a traditional fine arts school education, with an emphasis on creative thinking, industrial design, and superior craftsmanship. RISD’s campus, which began alongside the Brown University campus on College Hill has since expanded into Providence’s downtown area. Founded in 1877 (the same year as the school), the RISD Museum boasts one of the country’s finest collections of art from across many cultures, time periods, and media, from ancient Egyptian artifacts and early American decorative arts to French Impressionist paintings and cutting edge film and video. The museum supports the school’s original focus on industrial arts education in many forms from textiles to jewelry design. The museum’s groundbreaking exhibitions, educational outreach, and extensive public programs continue to form the foundation of a thriving creative culture in the city of Providence and beyond. 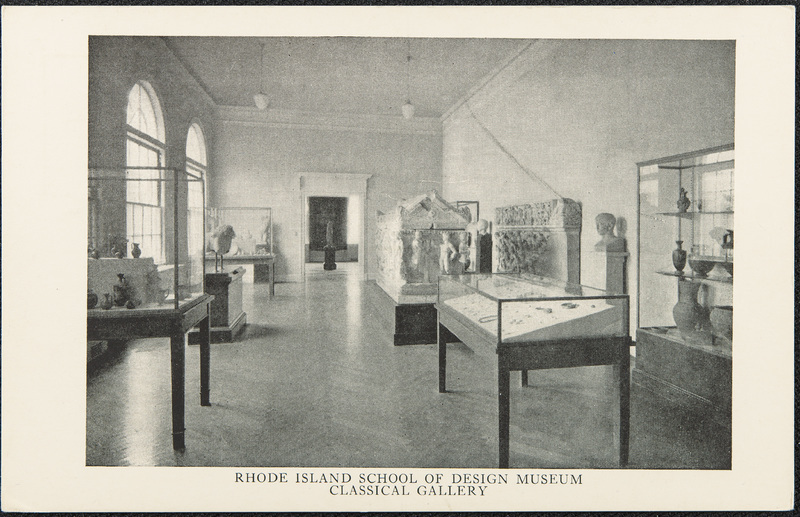 RISD Classical Gallery: This snapshot in time gives us a glimpse into the Classical Gallery at the RISD Museum in 1920. In the center of the image and toward the far right corner of the gallery, we see on display a Roman sarcophagus from the 2nd century CE as well as a fragmentary sarcophagus front and lid depicting the Slaughter of the Niobids from the end of the 2nd century. Both objects are still in the RISD Museum collection. 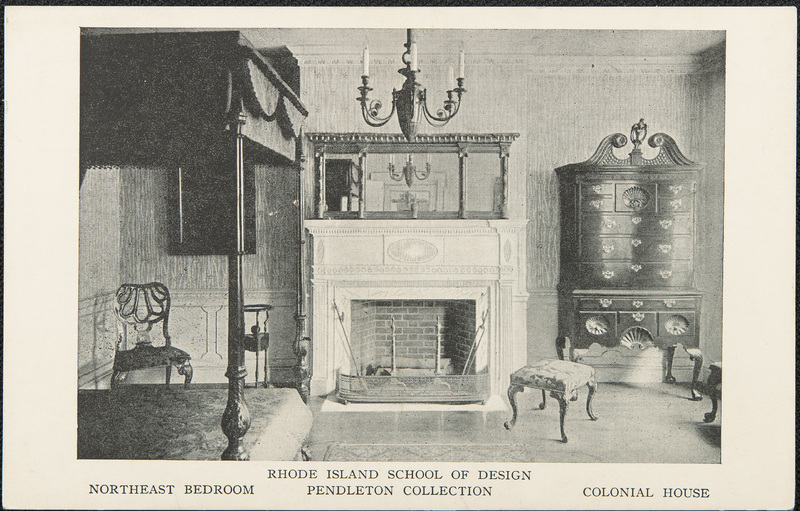 Pendleton Collection: RISD Museum's Pendleton Collection includes American and European furniture, silver, glass, ceramics, textiles, and paintings. The RISD Museum describes Charles Pendleton as “an early proponent of collecting American works at the time when interest in national heritage was just beginning to flourish.” Pendleton traveled extensively to find the best examples of early American works to populate his collection. The RISD Museum's Charles Pendleton House was purpose-built in 1904 to house the collections of Charles L. Pendleton (1846-1904) and modeled on Pendleton's 1799 home on Waterman Street. Described by furniture scholar Luke Vincent Lockwood as the “father of art as applied to furniture,” Charles Pendleton stipulated that the RISD Museum, to whom he donated his collection, would display his collection for the public's benefit. You can take home the work of RISD-trained artists, with their fingers on the pulse of design trends, at RISD Craft. 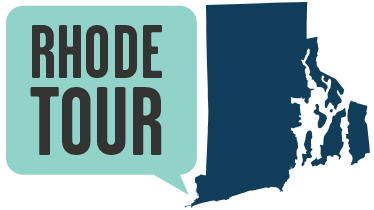 Elyssa Tardif, “Rhode Island School of Design and RISD Museum,” Rhode Tour, accessed April 22, 2019, http://rhodetour.org/items/show/186.